We competitive runners are not limited by a lack of motivation. What usually stops us is burnout or injury, whichever comes first. The only antidote to keep up or further improve our performance is to schedule our training with recovery in mind, especially when we are not in our 20s anymore. In this article, I uncover some strategies that keep you on the road to faster race results. 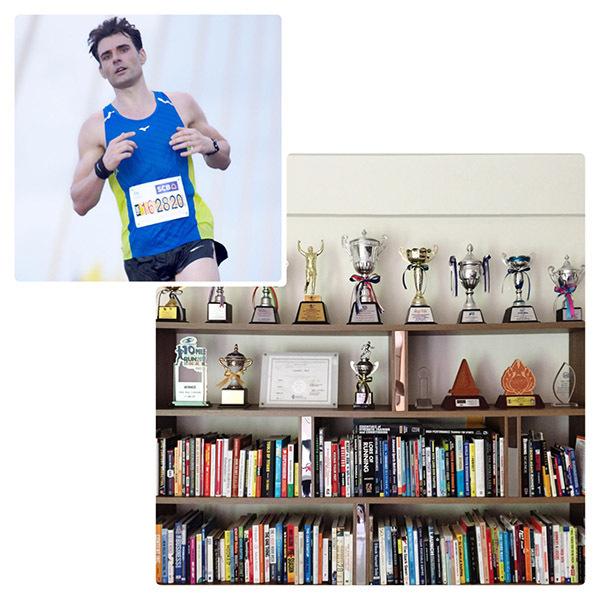 You are a competitive runner and your ambitions (and problems) are markedly different from fitness runners. 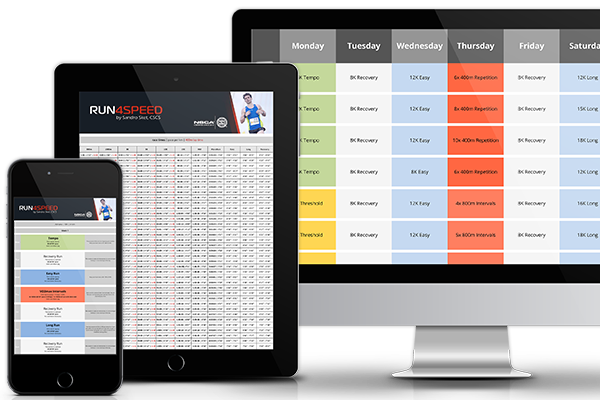 While the usual fitness runner typically follows a low-volume training program consisting of 3 relatively easy runs per week, the competitive runner’s schedule is made up of 4 – 7 weekly runs including speed work, threshold training, a weekend long run, and frequent racing. 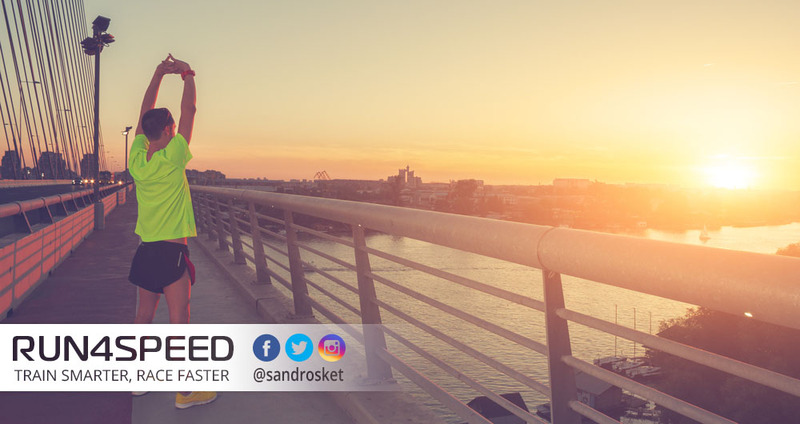 Hence, as a competitor, you won’t fully recover within 24h from your training sessions, and your risk of injury is significantly higher than that of the fitness enthusiast. Sure, health & well-being are important to us as well, but our primary motivation is high performance and just like a boxer accepts a black eye once in a while, we bite the bullet too, in our quest for superiority. But that doesn’t mean we have to live and train in agony. The successful competitor finds the right balance between training stress and recovery. More is not always better, as anyone who has ever gone through the overtraining syndrome (a decline in performance despite hard training) can testify. Remember that all adaptations happen during the hours you’re not training. There are several physiological systems that are affected by competitive running training. The most obvious one being your musculoskeletal system, which includes muscles, cartilage, tendons, ligaments, joints, and other connective tissue. But there’s also your central nervous system (CNS) and your endocrine system, which can turn you into a walking ghost if you neglect recovery. The first line of defense is a sound training structure. Unless you are an elite athlete, you should never have hard back-to-back sessions. 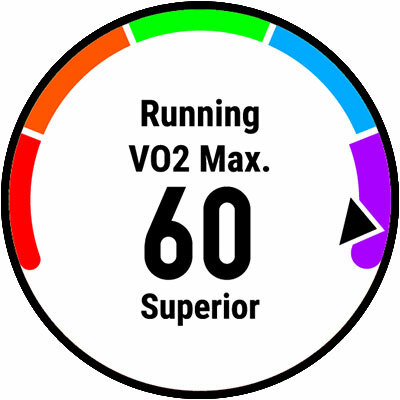 My threshold sessions and VO2max intervals are actually spaced out by a full 3 – 4 days to ensure recovery, cushioned by easy runs or even off days/cross training days. Your long run shouldn’t be sandwiched by substantial training sessions either. As far as ‘recovery runs’ are concerned, it’s somewhat of a misnomer. Recovery runs don’t enhance recovery. All they do is adding easy volume to your training program. This works for some runners, but not for all. Masters, heavier athletes, and injury-prone runners are likely to be better off with just 4 key sessions per week, even if that means to make those sessions harder. I’m an advocate of strength training and cross-training on off-running days. Lifting heavy weights and interval-like anaerobic cross training (e.g. boxing) trigger the release of testosterone and growth hormone, both of which nicely aid in recovery. Keep in mind, however, that overdoing cross-training, too, can lead to high cortisol and central nervous system fatigue. Finally, there’s nutrition. This is something where you could learn a lesson or two from bodybuilders, who are masters of meal timing and meal composition. (Just ignore their advice on carbs. You as a runner need them in large amounts.) I have yet to see a runner who ingests 15 – 20g of protein within 30min post-workout and an equal amount just before sleep – and yes, sleep matters, too. In summary: We all differ in our ability to recover from competitive training. But wherever your red line is; with intelligent planning, timely nutrition, and sufficient sleep you can speed up recovery so that you can train harder, more often – and ultimately – race faster. If in doubt, it’s always better to be slightly undertrained and healthy than overtrained and injured.